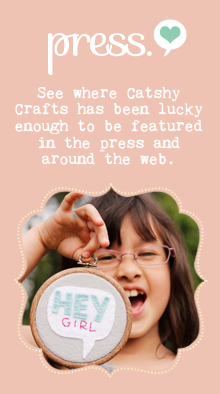 Catshy Crafts: Blog Love for Creatives: beauty and brains! Blog Love for Creatives: beauty and brains! I've been discovering some wonderful blogs out there that give advice on blogging and building your creative business. I'd love to share some of my discoveries with you! 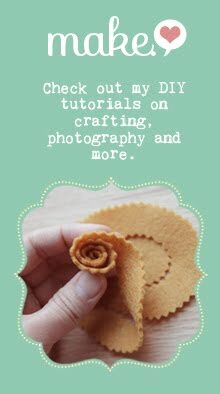 As I am fairly new to blogging for my shop (as opposed to personal blogging), I am constantly on the look-out for ways to make my blog more interesting for my readers. 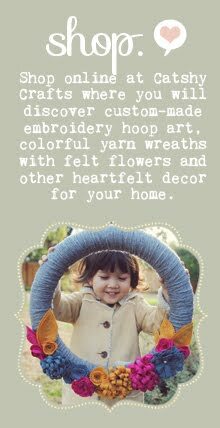 Not only do these blogs give good tips, they are well-designed and easy on the eyes! Brains and beauty in one package. Gotta love that. So, whether you're a "creative" with a business or someone who wants to improve their own personal blog, you might want to take a peek at my quick list of blogs I'm loving right now. This first one is a blog directed to fashion bloggers, but the tips (5 Things Every Blog Needs) apply to anyone wanting to grow their blog. I immediately put the tips to practice: I revised my "About Me" page, added some social media buttons, and added the archives. The other two tips are already in place, although I could improve my tags on my posts. This blog happens to be giving away three scholarships for a four-week class April is offering called Blogging For Your Creative Business. Sounds like a great opportunity. (I entered here.) You have until this Thursday to enter yourself if you're interested! In general, I like this blog/site because April posts videos each week that are engaging and interesting. She knows her stuff! This is one of the things I definitely want/need to work on. I'd love to be more active with the readers of this blog (yes, that means you, dear reader). If you are reading this right now, Thank you! Noisette Academy seems to be chock full of blog wisdom. And I like that Isa writes series of posts revolving around different themes like Grow Your Business and Simplify. So there's my list of favorite blogs/websites for creative bloggers! What blogs do you find informative for creative bloggers? I'd love to hear what you have to say. As always, thanks so much for stopping by today! Your welcome Akshaya! Thanks for stopping by today! Great post, Cathy! Thank you for including me, I appreciate it! p.s. I found you through Holly Knitlightly. Thanks for sharing these. While I don't have a retail empire I would love to reach more people with my blog. Will head off to read the links shortly. You're welcome Claire! I think as bloggers we all want to have more readers :) I'm glad they were helpful. This is awesome. I'm going to bookmark this page (and e-mail it to myself, haha. I'm so scared my bookmarks are going to disappear on me one day or that my computer will crash or something, so I e-mail everything to myself, ha!). Awesome. Thanks a lot, Cathy!